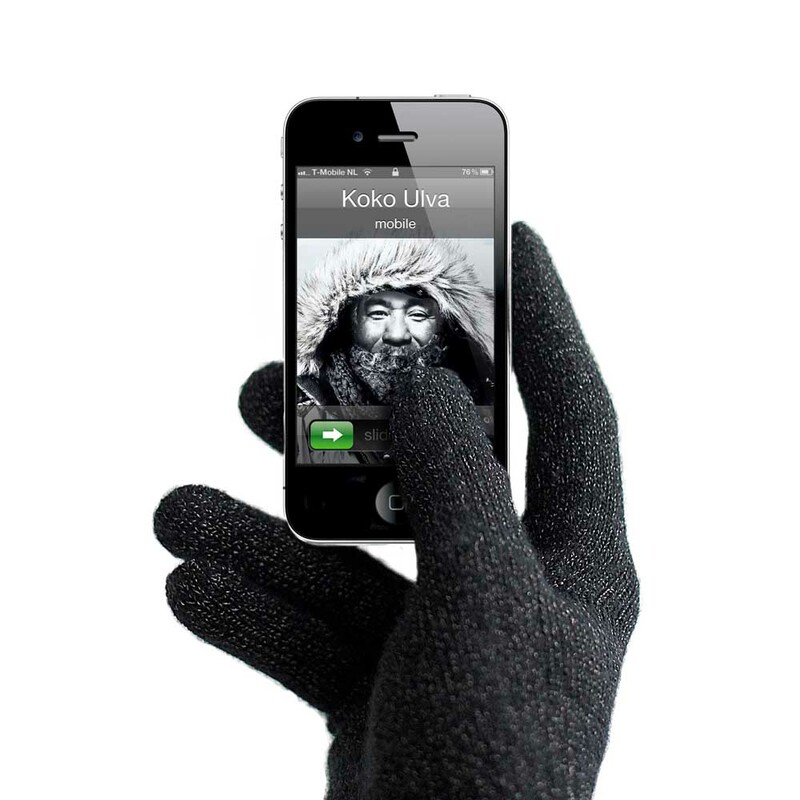 Austin, Texas - Fountainhead International, LLC today is pleased to introduce Mujjo Next-Generation Touchscreen Gloves. Created by Dutch company Mujjo, the high-tech conductive gloves allows the wearer to "use all fingertips, knuckles and even the palm of the hand" while wearing the gloves to operate a touchscreen device. The new touchscreen gloves by Mujjo provide the wearer with more options for use since all areas of the glove are usable. Mujjo developed the Mujjo touchscreen gloves as an effective solution for touchscreen device users to comfortably answer calls, send text messages, take photos, get directions, play games or scroll through music on their phones without taking off their gloves. 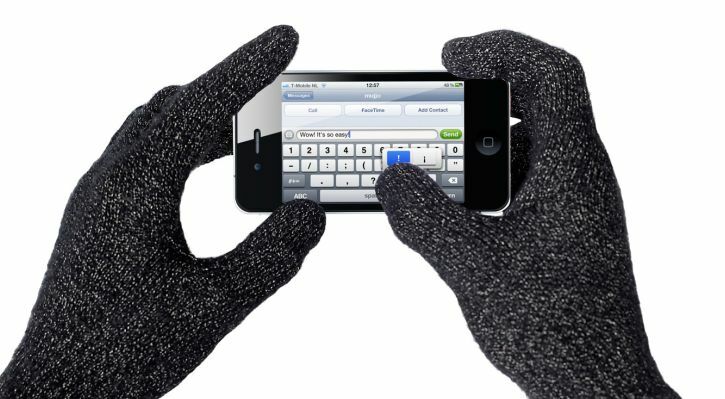 Mujjo's touchscreen compatible winter gloves work with all capacitive touchscreen devices including the iPhone, Blackberry, Samsung, HTC, LG and any other touchscreen phone available. They also work on larger touchscreen gadgets like the iPad. Capacitive touchscreens work by sensing the conductive properties of the user's skin. Mujjo gloves are made of high-quality silver-coated nylon fibers knitted into the entire fabric of the glove. These silver-coated nylon fibers make the gloves conductive and therefore touchscreen compatible. 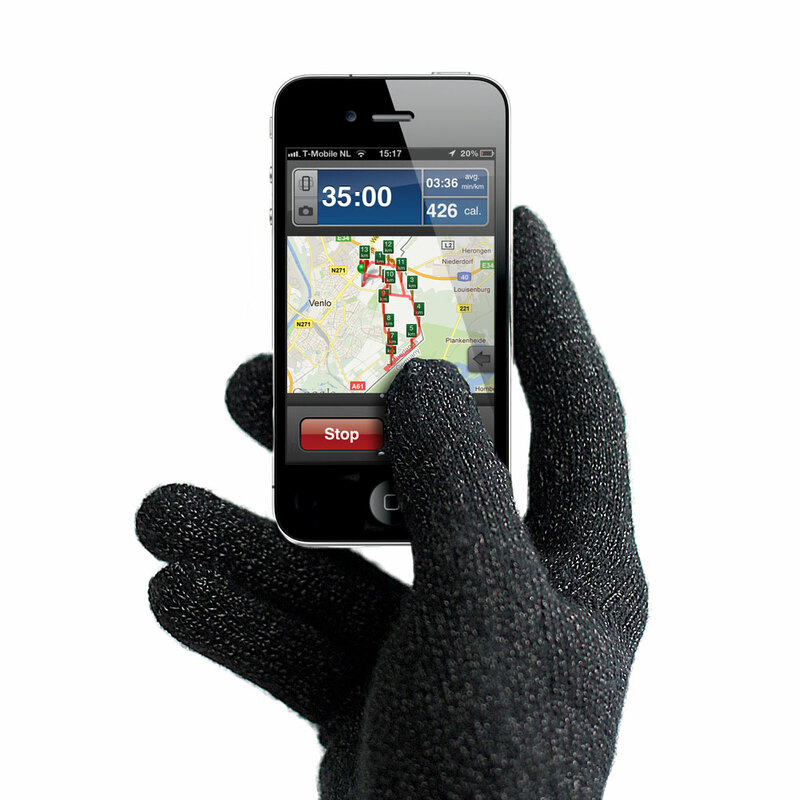 Regular touchscreen gloves functionality is restricted to one or two fingertips. 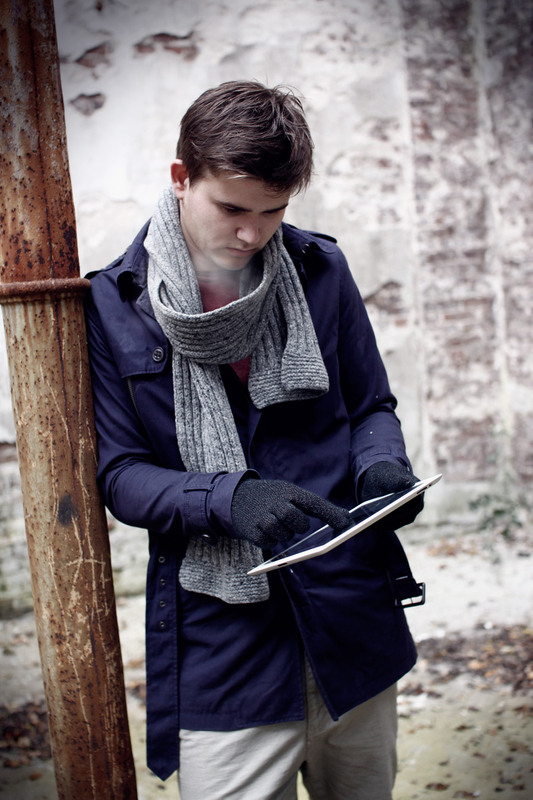 Mujjo touchscreen gloves enable its wearer to use all fingertips, knuckles and even the palms of their hands. "With Mujjo gloves, it's as though you are using your touchscreen device with your bare skin," commented CEO Michele Periquet. "We are happy to offer Mujjo's next-generation touchscreen gloves that not only feel and look good, but also keep one's hands warm and comfortable while using touchscreen devices out in the cold of winter. 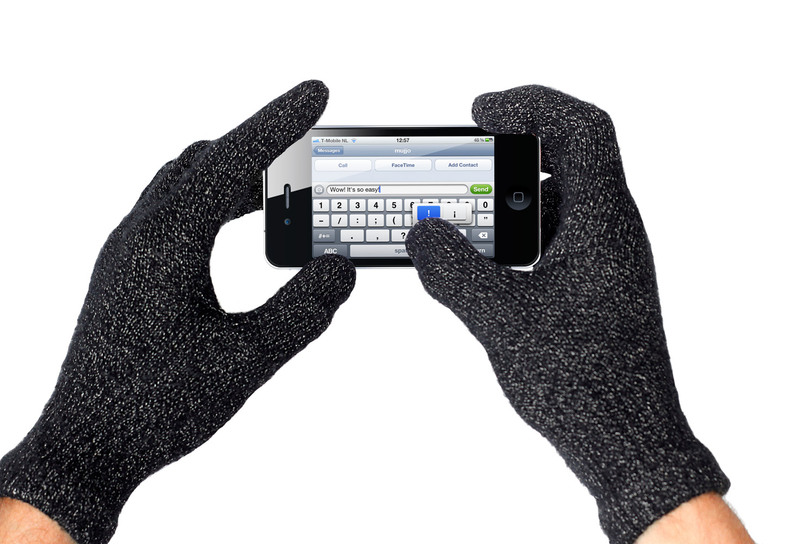 They are a must-have in winter for touchscreen device users." Mujjo Touchscreen Gloves are available at Fountainhead International Group's website for $34.95 (USD). They come in two unisex sizes: Small / Medium and Medium / Large. Based in Austin, Texas, Fountainhead International, LLC is a provider of high quality ergonomic office and lifestyle solutions. They believe ergonomics offers not just a solution, but also a lifestyle - a smart, healthy, comfortable, and productive one. The products they offer are of the highest standards in terms of functionality, workmanship, and design. Fountainhead caters to the quality-conscious customer who wants to get value for their money. Copyright (C) 2012 Fountainhead International, LLC. All Rights Reserved.